By providing profiling ranges from 1 to 165m, the high-frequency Sentinel ADCP is ideally suited for a wide variety of applications. The Sentinel also offers unbeatable precision, with unmatched low power consumption, allowing you to collect more data over an extended period. 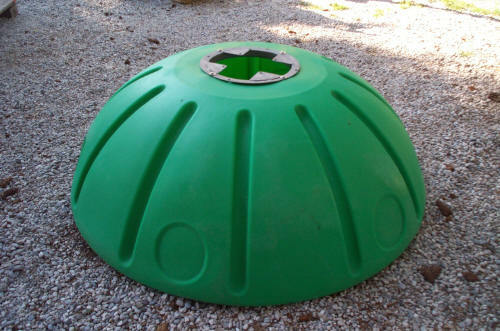 The lightweight and adaptable Sentinel is easily deployed on buoys, boats, or mounted on the seafloor. Real-time data can be transmitted to shore via a cable link or acoustic modem, or data can be stored internally for short or long-term deployments. 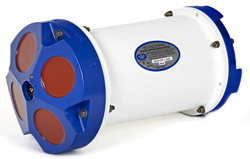 The Sentinel is easily upgraded to include pressure, bottom tracking, and/or directional wave measurement—for the ultimate data collection solution. The TTH is the ultimate platform for seafloor studies. It can accommodate a large volume of instruments and batteries.